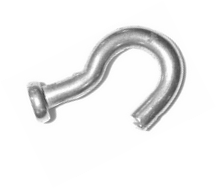 Swivels / Links & Hooks : Rocky Mountain, Fireworks and Fur Co. 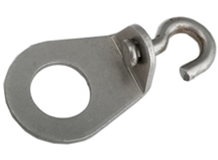 These Box Swivels can be used as in-line swivels or drowner locks. 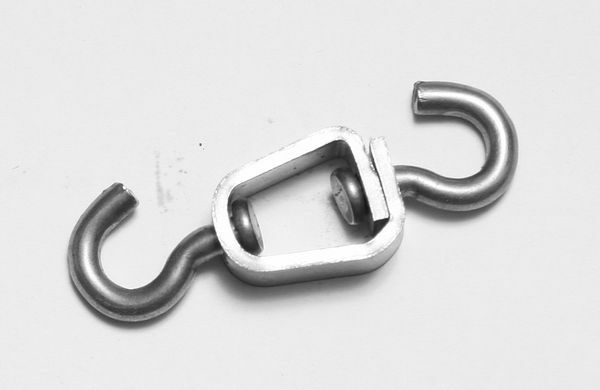 Each swivel comes with two rivets. Made for the MB-750 Wolf trap. 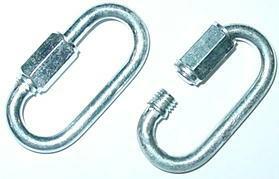 Each swivel comes with 2 HEAVY DUTY 1/4” rivets. 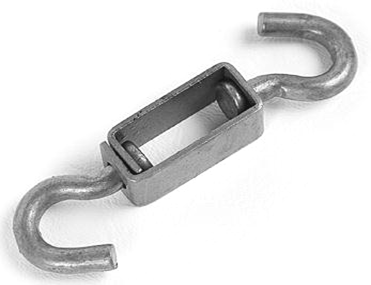 Large heavy duty swivel with one rivet to attach to the trap. Designed to use two stakes at a set. Flat Swivel Fits up to 1/2" stakes. Swivels come with one rivet . 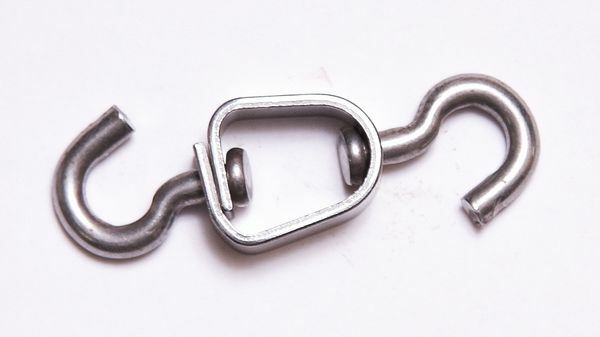 Heavy Duty J-Hook (Rivet) -6 Gauge.